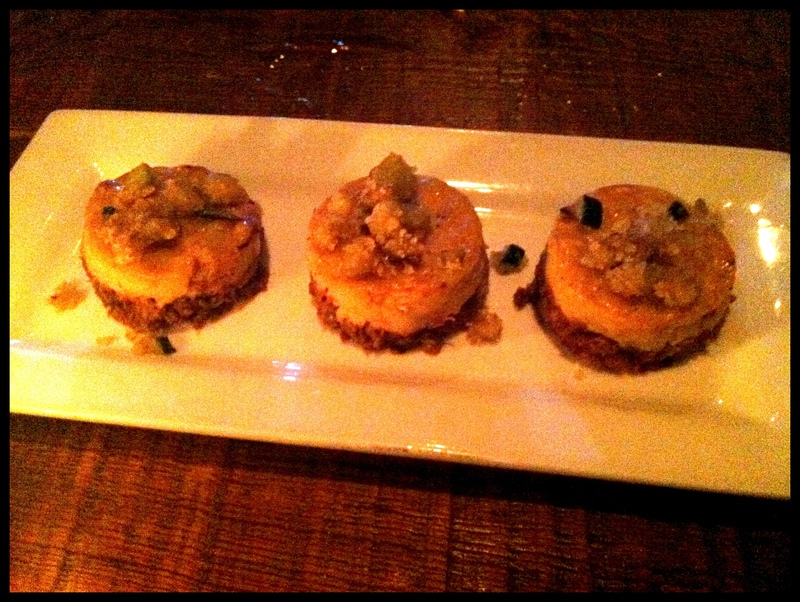 Cava has some amazing small greek plates on its menu. My first visit to this restaurant, I discovered the moussaka. This nontraditional presentation of a traditional greek dish was a yummy surprise. Layered with eggplant, braised ground beef and creamy béchamel sauce was delicious. My dining experience at this restaurant shot it up on my list of favorite places to eat in Washington, DC. A bit noisy and dark (hence not a great photo of this dish and does not do it justice) but I can’t wait to go again!